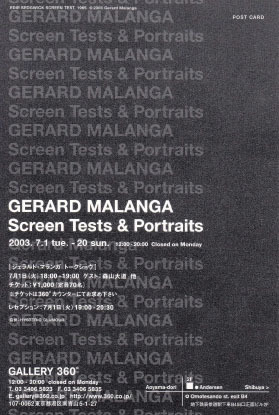 Gerard Malanga is invited to Tokyo by Hysteric Glamour, this is a commemorative exhibition of his visit to Japan. We published limited edition poster on the occasion of the exhibition. 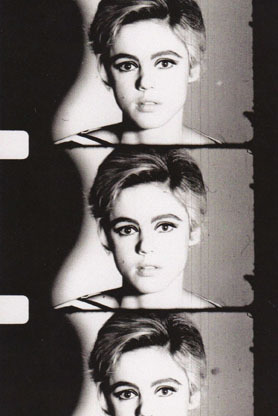 The image comes from the photograph that became the reason of photo booth series that Andy Warhol and Gerard Malanga worked together. It was that they wrote a message on the photograph taken in the photo booth and sent then to a friend on theirs for Christmas. This is silkscreen poster made fro the photograph.